It has been said that tooth pain is some of the worst pain you can experience. It can be very intense to the point where it keeps you awake at night and away from your normal activities. Pain is also a signal that there is something wrong with your tooth and it’s prompting you to act quickly and contact your dentist for treatment. 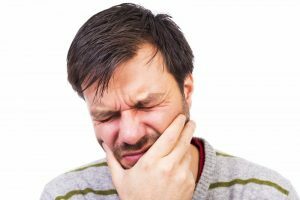 Read on to learn some of the circumstances that cause toothaches and what you should do to handle them. You brush your teeth religiously twice per day. An evening never goes by where you don’t floss before bedtime, yet you still get cavities. You find this frustrating and wonder what more you could be doing to protect your teeth from decay? Your family dentist has a solution, and it might just surprise you how easy and affordable it is! Oral cancer is one we don’t often hear much about; however, did you know that it is responsible for one death in America every hour? That’s close to 10,000 people lost each year. What’s worse is that of the 50,000 people that will be diagnosed this year, only around half of those people will be alive in 5 years. These dismal numbers have not really improved over the years because many cases of oral cancer are detected in their later phases, leaving the patient with a poor prognosis. Your family dentist shares what you should know about oral cancer in order to protect yourself and your loved ones. 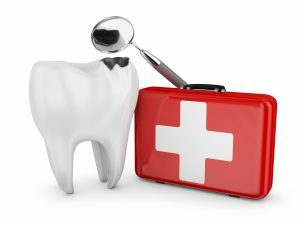 Learn How to Handle Dental Emergencies With Ease! People generally know what to do when an emergency is occurring. However, dental emergencies can be a bit more difficult to manage because they don’t happen often. Plus, they often involve areas of the body that most people don’t know how to address, such as the tooth sockets and knocked-out teeth. In the event that your mouth is injured or your tooth is cracked, do you know the right steps? The next time you find yourself having a dental emergency, consider these steps. 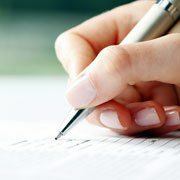 Comments Off on Learn How to Handle Dental Emergencies With Ease! Got Questions About Invisalign? This Dentist Can Help! Fixing misalignments and crooked teeth with traditional braces has been the main method of treatment for many years. Now that Invisalign is available, you have different option that doesn’t change your appearance. It also makes it easy to stick to brushing and eating habits you may have gotten used to over the years. With the growing popularity of Invisalign, you probably have several questions. 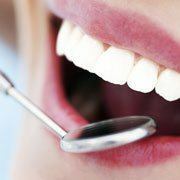 To help you stay informed and determine if you’re ready to start, a dentist answers the most common questions she gets. 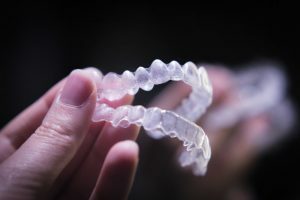 Comments Off on Got Questions About Invisalign? This Dentist Can Help! The pink tissue that supports your teeth is extremely important to both your oral and overall health! In fact, if your periodontal (gum) tissue becomes unhealthy, you could suffer chronic bad breath, loose teeth, cardiovascular problems, and other serious and painful problems. Today, we’ll discuss oral hygiene, gum therapy, and other keys to protecting your periodontal health. 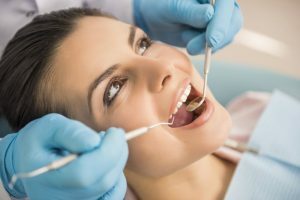 I’m Afraid of the Dentist — Is Sedation Dentistry Safe? Countless millions of people are afraid to visit the dentist. 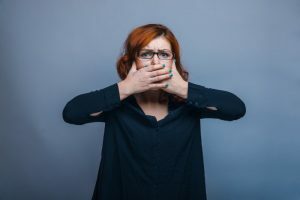 Whether it is because of a past bad experience or they cannot explain why they fear dental work, they dread the thought of professional oral health care. 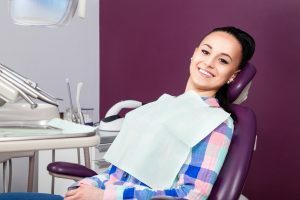 Fortunately, sedation dentistry has helped many people to conquer their fears and be at ease regardless of what their dentist is doing in their mouth. Still, you might have concerns about sedation — is it really safe? Comments Off on I’m Afraid of the Dentist — Is Sedation Dentistry Safe? Your tooth hurts all the time now, even at night when you’re trying to sleep. What started off as sensitivity every now and then is now constant and excruciating pain. In the past, you could take ibuprofen for some relief, but now your tooth just hurts all the time. Your dentist in Keller explains what is happening and why you might need a root canal. You feel embarrassed when you talk with other people. You’ve stopped eating out with friends and family because chewing your food is challenging. You hide your smile in photos. Living with a compromised tooth is challenging! If you’re ready to learn more about replacing your failing tooth, your dental implant dentist in Keller can help. Do you feel like your smile is a bit lackluster? Has it lost some of its sparkle and shine? Did you know that whitening your teeth is an affordable and effective way to give your smile back the dazzle it once had? 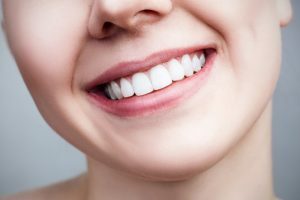 Your cosmetic dentist in Keller explains your options for teeth whitening, and why it might be the right solution for your needs.